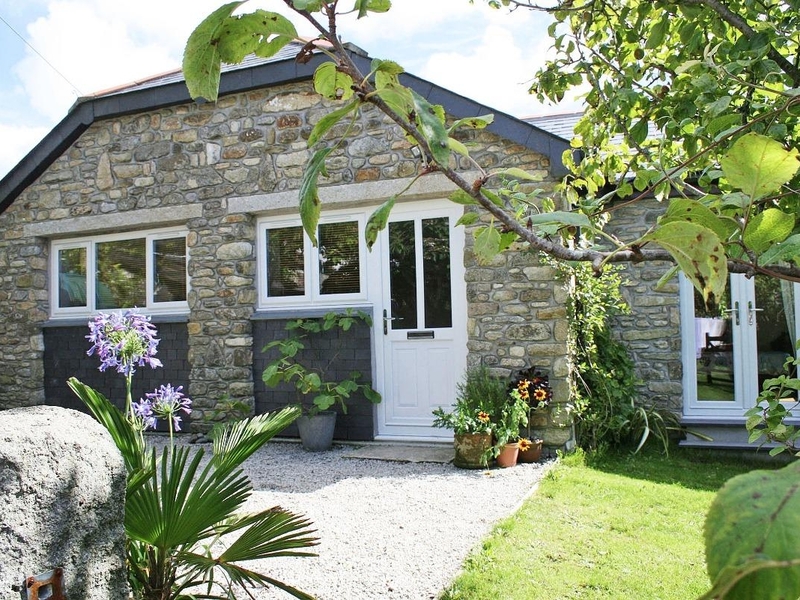 Honeysuckle Cottage is just on the edge of the village of Porthleven, which is an ideal position to use as a base to explore Cornwall. There are two bedrooms, a double and a twin, which sleeps the maximum of four adults, children and babies welcome. The living area is open plan with kitchen, dining area and cosy sitting area. The garden is enclosed with a sloping lawn and garden furniture and there is off road parking for two cars. Located a short walk for the local pub and 3 miles from the shops and beach. Honeysuckle Cottage is an ideal holiday home for family and friends. Electric heating. Electric oven and hob, washing machine, microwave, TV with Freeview, WiFi. Fuel and power inc. in rent. Bed linen and towels inc. in rent. Cot and highchair available on request. Off road parking for 2 cars. Sloping lawned garden with furniture and BBQ. Sorry no pets and no smoking. Pub 5 mins walk, sea and shops within 3 miles.